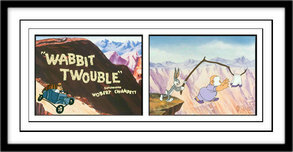 Robert Emerson "Bob" Clampett (May 8, 1913 May 4, 1984) was an American animator, producer, director, and puppeteer best known for his work on the Looney Tunes animated series from Warner Bros., and the television shows Time for Beany and Beany and Cecil. 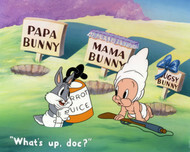 Animation historian Jerry Beck lauded Clampett for "putting the word 'looney' in Looney Tunes." 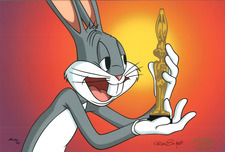 Bob Clampett showed an interest in animation and puppetry from his early teens in Los Angeles. 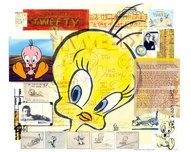 The young Bob Clampett designed the first Mickey Mouse dolls for Walt Disney. 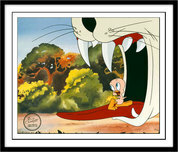 As Clampett would later claim in interviews, Disney was impressed with the young artist, and promised him a job. 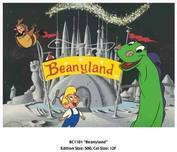 However, a lack of space at Disney's tiny Hyperion studio prevented Bob Clampett from taking the position. 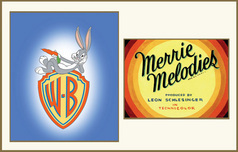 Instead, Bob Clampett secured a job in 1931 at the studio of Hugh Harman and Rudolf Ising where he worked on the studio's Looney Tunes and Merrie Melodies series. 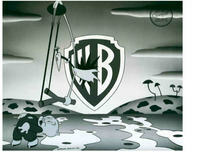 In his first years at the studio, Bob Clampett mostly worked for Friz Freleng, under whose guidance Clampett grew into an able animator. 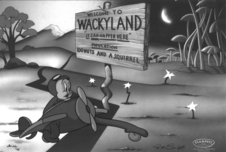 In 1935, Bob Clampett designed the studio's first major star, Porky Pig, who appeared in Freleng's film I Haven't Got a Hat. 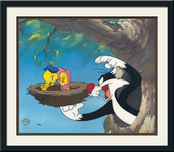 Remember every time you purchase Bob Clampett artwork over $995, shipping is FREE in the continental U.S. and there is NO SALES TAX when you purchase outside of Colorado. 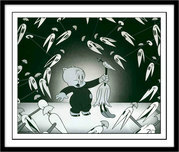 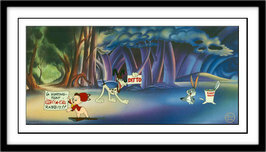 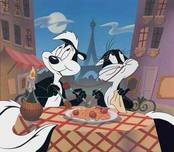 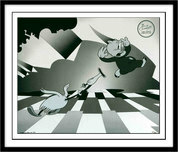 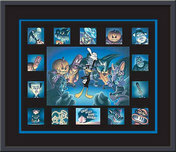 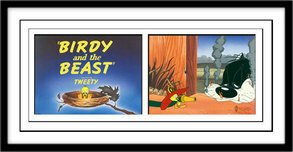 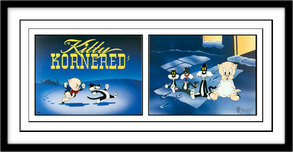 We SHIP WORLDWIDE and offer Layaway for Bob Clampett art.